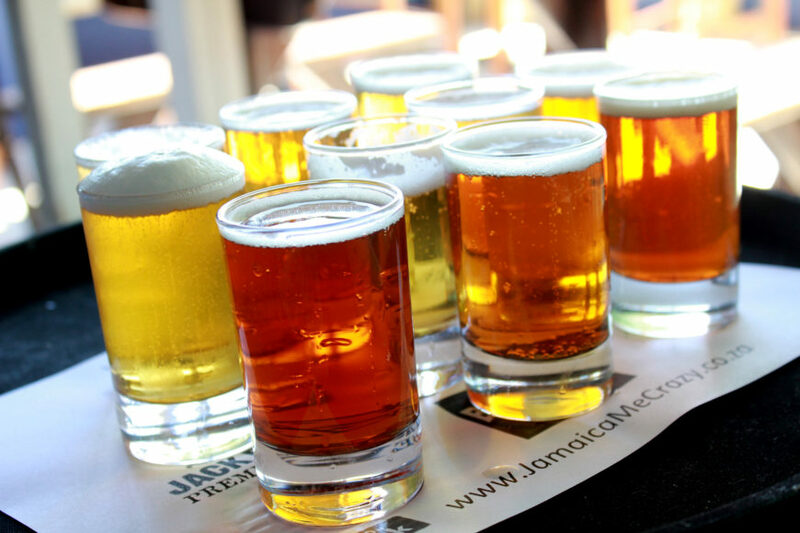 Home Page | Archive by category "Beer Tasting Experiences Of Cape Town"
What Are The Four Best Beers In The World According To Sales? In partnership with Water.org, we’re making great progress on our goal of ending the global water crisis. 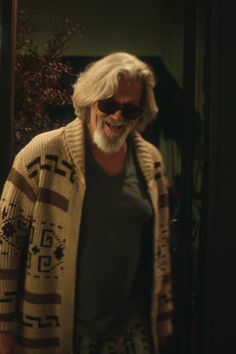 But there’s still a lot of work to be done. You can be a part of it. Join us. 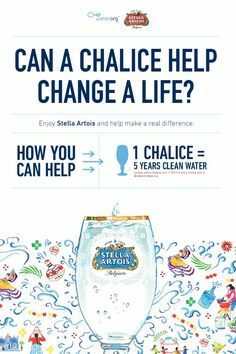 Purchase a Limited-Edition “Blue” Chalice and you’ll help give someone up to 5 years of access to clean water. Pouring It Forward has never been easier. 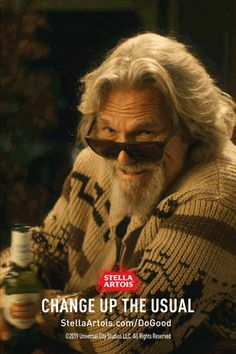 Buy a Chalice. Give water. Change lives. 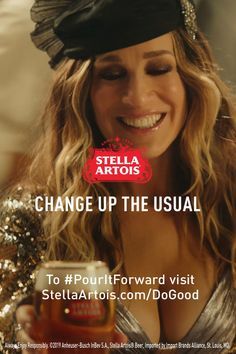 #PourItForward POUR IT FORWARD® is a trademark of Vinternational Imports, Ltd. It can. 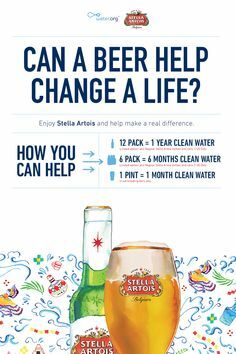 In partnership with Water.org, every time you change up your usual for Stella Artois, you can help give access to clean water to someone in need. Purchasing a pint helps provide 1 month of clean water, a 6 pack helps give 6 months, and a 12 pack helps give an entire year. 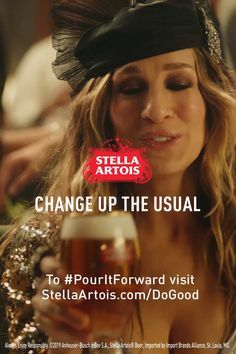 Whether you’re enjoying Stella with your next meal, or stocking up for the Big Game, it’s never been easier to change up your usual, and do a lot of good. 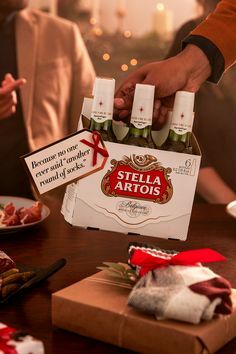 Gifts you can share with your loved ones are a great way to spend some time together, and embrace the real meaning of the holiday season. 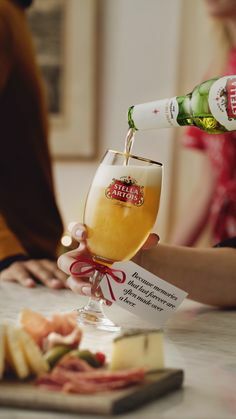 As more and more of us are becoming drawn toward experiences instead of material possessions, make time to have a Stella Artois with your friends and family - because the best moments just fit together naturally over a beer. It’s easy to fall into the mindset that presents = happiness during the holidays. 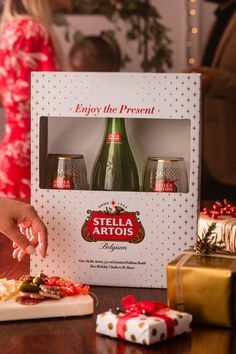 But as more and more of us are becoming drawn toward experiences instead of material possessions, make time to have a Stella Artois with your friends and family - because the best way to spread holiday cheer is with a holiday cheers. Finding the perfect gift for someone can be very stressful, and can even take some of the fun out of the holidays. So when it comes to making holiday memories, more and more of us are becoming drawn toward experiences instead of material possessions. 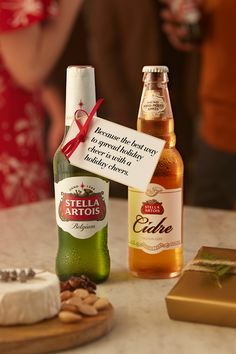 This year, make time to have a Stella Artois with your friends and family - because the memories that last forever are often made over a beer. Whether you’re snowed in or just want to take it easy at home, you make do with the ingredients you already have. If you anticipate a stay-at-home holiday brunch, it’s always a good idea to prepare a few make-ahead dishes a day or two before, like this cranberry-mascarpone french toast. 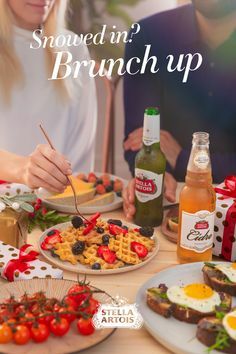 That will help your morning flow that much more easily, and impress your guests. 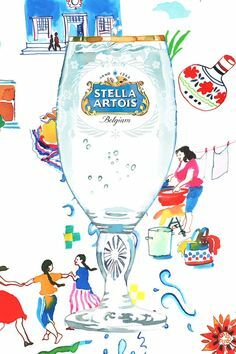 Speaking of, be sure to keep the Stella Artois and Cidre flowing, too.